Sometimes I get a little bored with my wardrobe. I know I could probably sell my clothes for a measly dollar, so I'd rather transform them into kid clothes to save myself from spending $20 on one item of clothing for my child. Big savings if I can pull it off! I decided to make a little girl maxi skirt from my old maxi skirt. 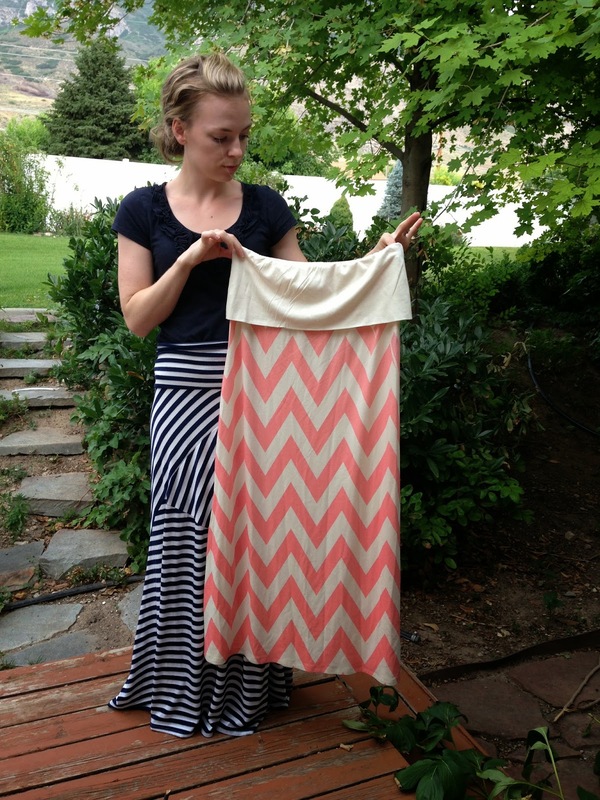 Here is the skirt before I chopped it all up! 1. Cut the top off so that it is the right length for your child. Remember to add a half inch seam allowance and keep in mind you will add 2" to the top with a waist band. 2. Cut off the sides to fit. 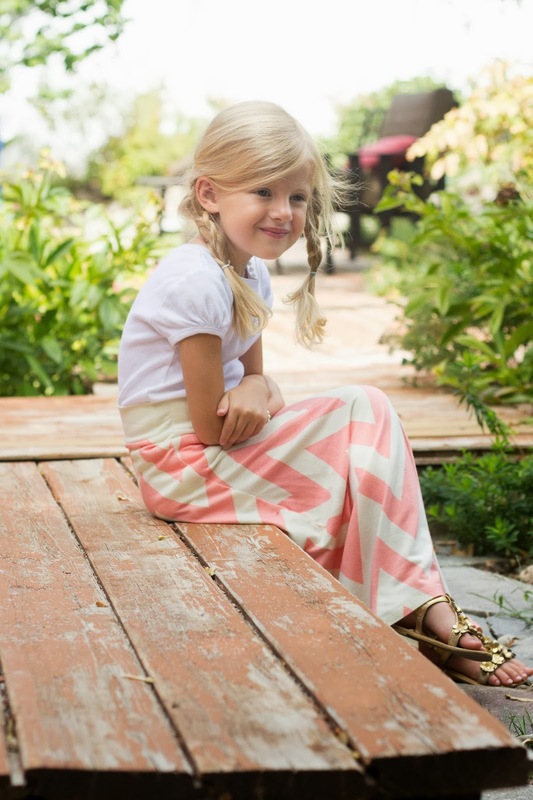 This can be done by pulling the skirt inside out and putting it on your child. Carefully pin the dress to fit, and slip it off. You can also pin it and use chalk to mark it if necessary. Sew the sides up and have her try the dress on again before you cut off the extra fabric, just to be safe. 3. Go back to your top piece and cut off the waist band so that it is 2.5 inches tall and as wide as the little skirt all the way around, plus 1/2" for seam allowance for the side seam. Sew the waist band sides together so that it's the same size as the new little skirt at the waist. 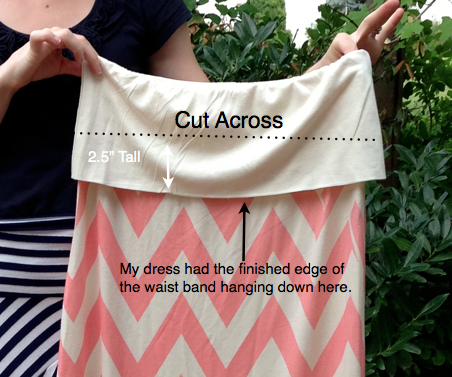 Notice that you have a finished edge for the top of the waist band and a raw edge for the bottom of the waist band. 4. 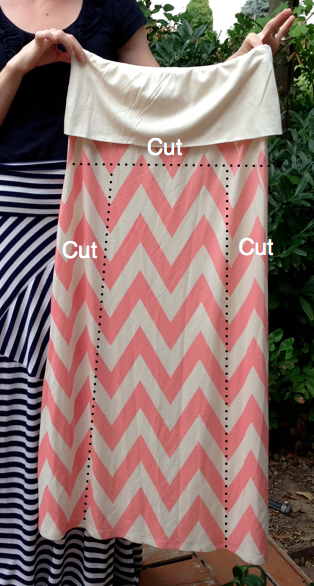 Sew the raw edge of the waist band to the raw edge at the top of the skirt, right sides together. All Done! I think I can say that this one is wearable. Seriously, such a great idea! Seriously, such a great idea. 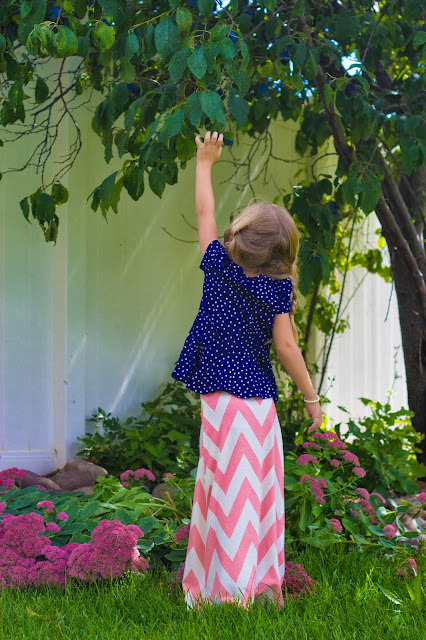 I have been thinking about how to transform clothes i am not interested in any more into clothes for my daughters, and this really helped me see! Thank you. It's cute. My little baby have her Little Skirt is little cream colored. I love her skirt very much Thanks for sharing. Keep exploring.